Birtwistles Catering Butchers – More than just great meat. At Birtwistles we offer a complete service that combines hard work and commitment with talent, experience and state of the art facilities. 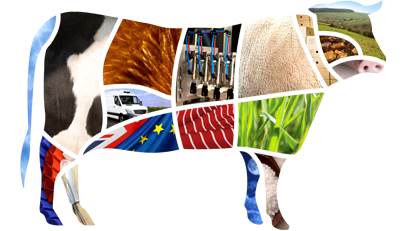 This allows us to meet and often exceed the needs of our customers across all areas from sourcing and production to customer service and delivery. 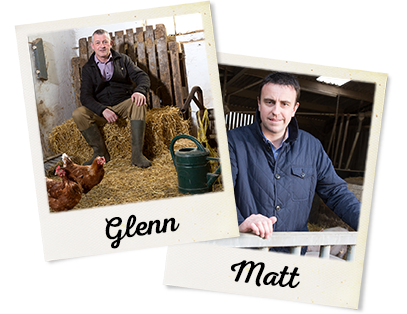 Every day we produce, pick, pack and deliver a spectacular amount of meat for our customers. This obviously requires a huge amount of experience and skill, which has resulted in the creation of an immensely efficient operation that never fails to impress. Please allow us to take you on a tour and show you a day at Birtwistles. Every member of our team is passionate about what they do. Our business is built on talented, hard working and dedicated people who will stop at nothing to ensure that our customers get exactly what they want, when they want it. All our meats are prepared by expert butchers and cut to exact specifications. 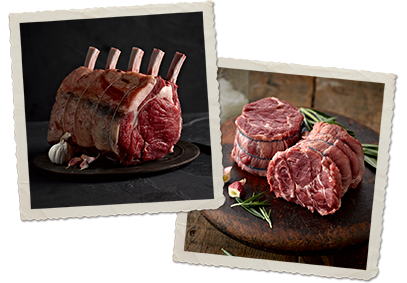 We currently produce over 6000 products, including everything from beef, lamb, pork and chicken to more exotic meats. 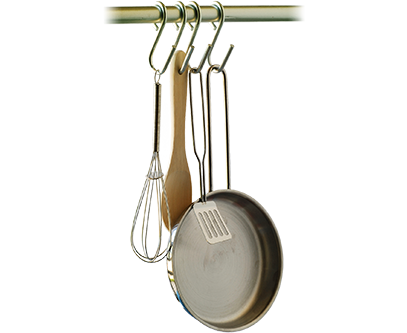 This allows us to consistently cater to our customers’ needs, whatever they may be. Our Culinary Centre provides a fully equipped, versatile location for you to achieve your catering goals. You can take advantage of our large professional kitchen, which is great for demonstrations, training programmes and workshops, as well as our modern meeting rooms. 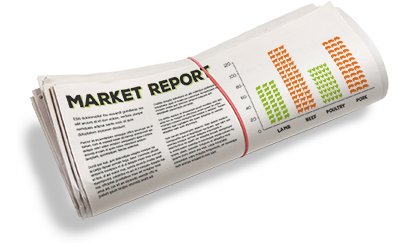 Stay up to date with the latest national and global trends in the meat industry with our monthly market reports. 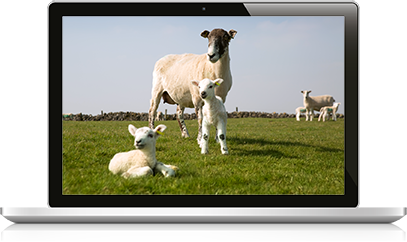 We cover everything from livestock prices, analysis and forecasts so you can benefit from our years of industry leading experience. 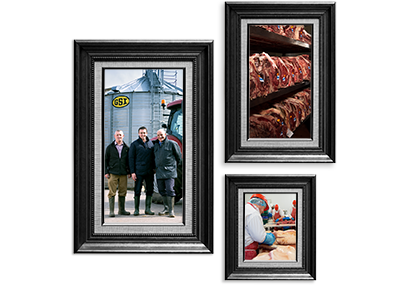 Birtwistles unites quality livestock, skilled butchers and great meat with state of the art facilities and passionate people in order to consistently deliver the incredible service that’s become our signature. We will go to extreme lengths to make sure that our customers always get what they want, when they want it.